Electrically swivelling towing hitch to connect a trailer to your Audi. The towing hitch can be swivelled away electrically when not in use. Supplied with electrical installation kit. 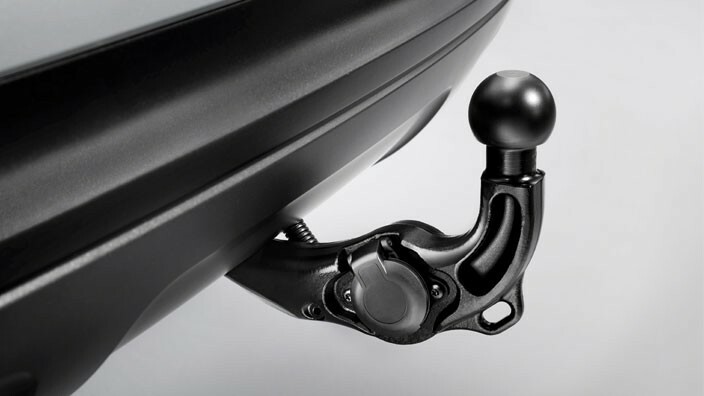 Only suitable for vehicles without factory-fitted preparation for towing hitch.